The best part of Kiso area is rich nature and historical atmosphere of the streetscape. The slow-moving time in the old streets makes visitors feel slipping back in time to the Edo period. Surrounded by nature, enjoy your stay just like locals! Mt. 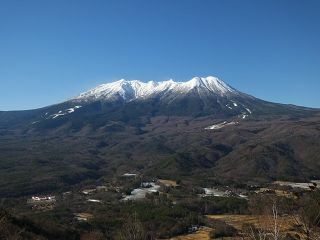 Ontake is on the border between Nagano Prefecture and Gifu Prefecture, standing 3,067 m tall. It has been revered by Japanese people as a religious mountain through the ages. Even now, disciples wearing white clothing (kimono for ascetic training) come and go there. 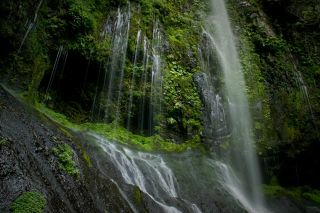 Otaki-village is located in the deep mountains. At the foot of the sacred Mt. 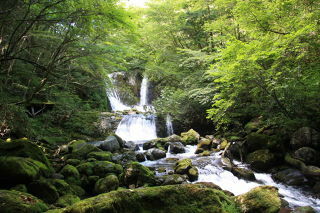 Ontake, you will find lake Shizenko at the upper stream of Otaki river. Kaida Kogen is a highland where Kiso horse and soba noodle originates. It has an elevation of 1,100-1,300m, located at the base part of Mt. Ontake. It is a nostalgic farming village with grand nature. You can enjoy at the Kiso horse kand, soba noodle restaurant, sports facility and hot spring. And you will have a great view of Mt. Ontake. Uenodan is an area on the Nakasendo trail lined with traditional buildings. Old houses and storehouses are renovated, preserved, and used to keep the atmosphere of the historical culture of Kiso. Free hot spring footbath facility is closeby. The fall has a 30m-drop. It changes its face as seasons change. That makes it worth visiting the fall again and again. 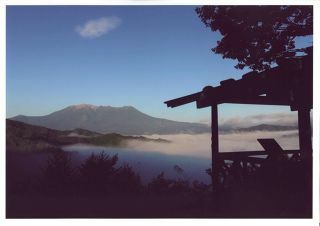 In Aburagibirin, the growth forest lying in the foot of Mount Ontake, 300-year-old evergreen trees consist of Japanese cypress, sawara cypress, Japanese Thuja, asunaro and Japanese umbrella pine grow. This mystic and beautiful forest remaining from ancient period is also designated as a forest reserve for academic reference. It has a drop of 15m with a large quantity of water. Sunlight shines on the fall beautifully. This waterfall is one of the places where monks have practiced ascetic training by sitting under the fall since ancient times. It has a 30m drop and in winter large ice pillars grow. An observatory located in the Nishino mountain pass on the Kaida Kogen highland. You will have a great view of Mt. 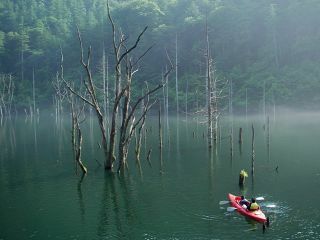 Ontake, Mt. Kisokomagatake and Mt. Norikura. An observatory with a grand view of Mt. Ontake.